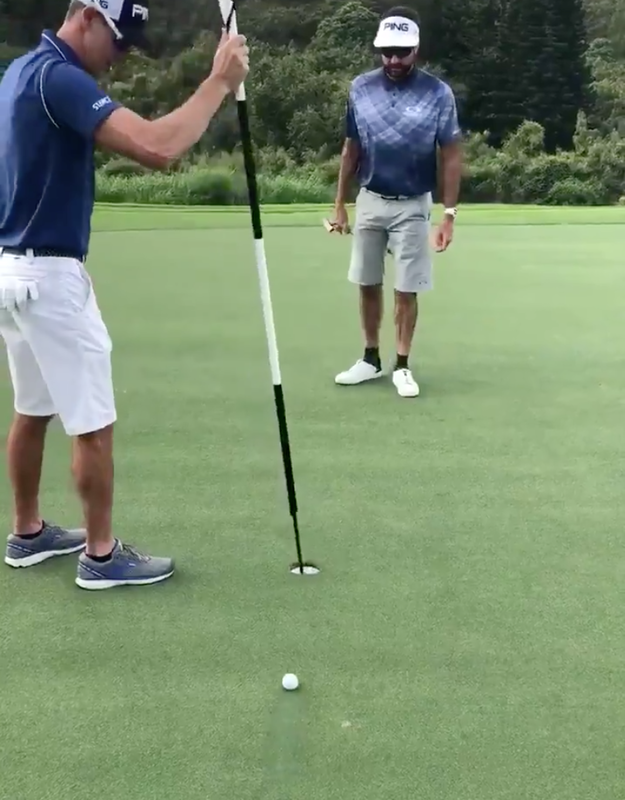 Nice to see Eduardo Molinari and friends doing a little study on the benefits or lack thereof for putts with the flagstick in. 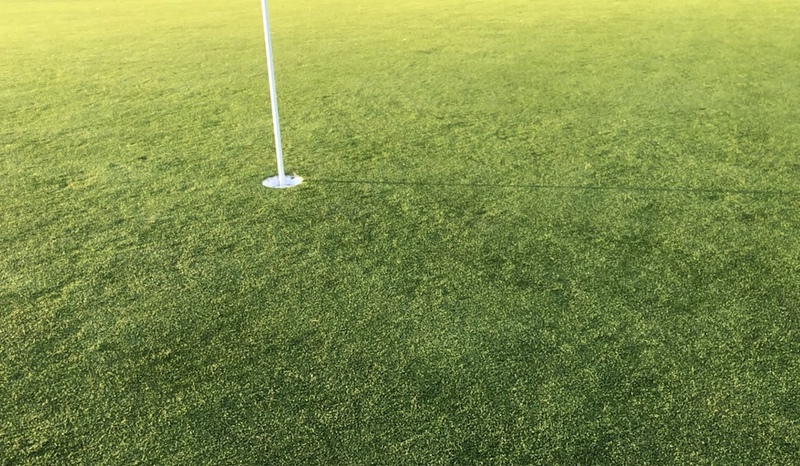 You need to swipe through the slides to see the results, but some good food for thought if you believe the COR of the flagstick will absorb any speed putt. It will no. 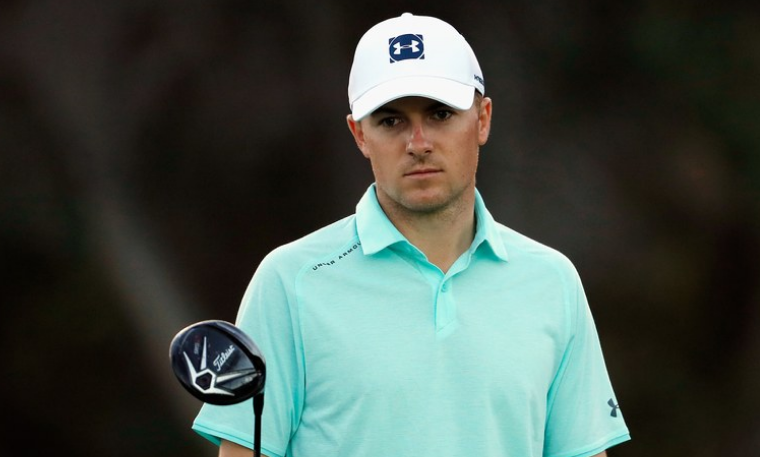 Like many, Jordan Spieth can’t comprehend the notion of being penalized from dropping at shoulder height, as the rules revamp currently calls for. “What if they just take a drop from the cart path. I don’t think they probably care. They will still drop it from the shoulder. Technically, you take a drop from your shoulder and play out, you could be penalized for that. Doesn’t make much sense. Poll: New Drop Rule Absurd Or Something We'll Forget About In Six Weeks? 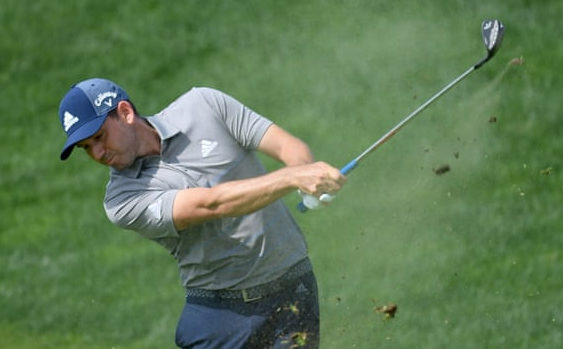 On Monday’s Morning Drive we’ll be talking the new Rule of Golf drop procedure that has golfers letting go of the ball from knee height (8:30 am ET). I think the governing bodies need to revisit this one soon, spoken as someone who has no desire to stretch his hamstrings just to make a drop. That’s because Bryson DeChambeau, a fit and flexible young lad, looked about as awkward as one can look in the first high-profile drop under the new rules. He called the procedure absurd after his round and most social media watchers agreed. Those with even less-limber hamstrings had to turn away. Yet in assessing what he heard from players at the Sentry TOC, the USGA’s Thomas Pagel predicted to Golf World’s Dave Shedloski that concern over the awkward look and absurdity of a penalty for dropping at shoulder height (and subsequently playing a shot) will be forgotten in six weeks. I think you know where I stand, but I’d love to hear what you think…the poll. Bryson DeChambeau’s naysayers can point to his brief sidesaddle putting method and little else in the imaginative arsenal of ideas he’s brought to the PGA Tour. And right on cue, he backed up his claims of seeing benefits to putting with the flagstick in the hole by doing so at Kapalua where the revised Rules of Golf were in effect. After the round, DeChambeau was bullish on the idea even though he had done very little practice with flagstick’s in the cup. From Dan Kilbridge’s Golfweek report on the overall impact, with quotes from playing partner Dustin Johnson. He was playing with Dustin Johnson, who probably spent less time studying the modern rules than DeChambeau spent picking his shirt this morning. Johnson told him before the round he was cool with the whole flagstick thing and to have DeChambeau’s caddie Tim Tucker just handle the flag all day to avoid confusion. 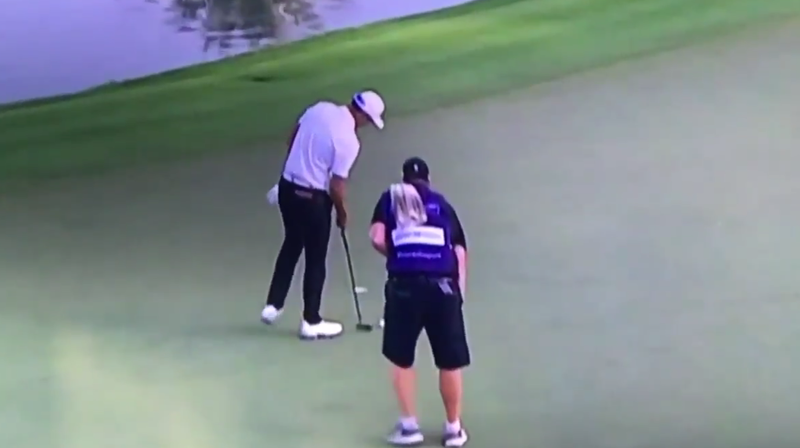 First New Rule Teaching Moment: If You're Leaving The Flagstick In, Make That Vital Decision Before The Shot, K? With the New Year arrives a refreshed Rules of Golf and thanks to Bubba Watson our first teaching moment! Doug Ferguson got the answer from the USGA on whether a penalty is in order. It’s an example of what awaits for 2019, at least the early part of the year after a five-year project to simplify the Rules of Golf. So there you have it: leave the flagstick in or don’t. No mid-shop changing your mind! Interesting to see we are finally getting some reactions to the upcoming new Rules of Golf as they near a January 1 debut. 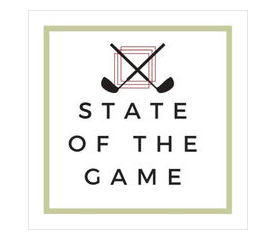 Not shockingly, a few (Steve Stricker) are wondering about players getting to massage their lines and what that’ll do to speed of play (the play it as it lies debates will come eventually). 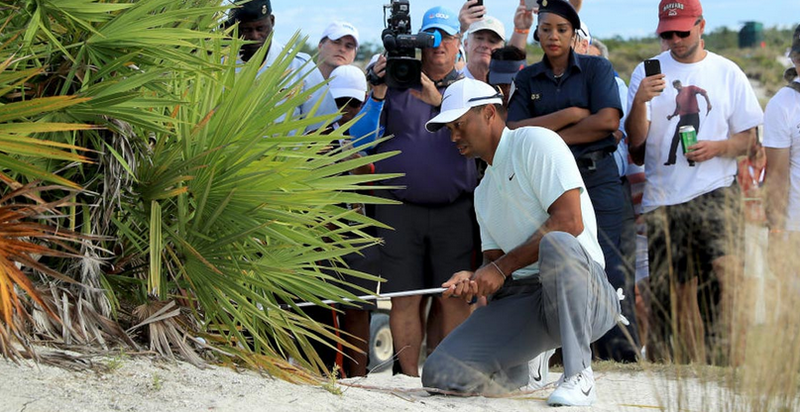 We’ll be talking the 2019 Rules of Golf changes this week on Morning Drive and in reading up on some of the newbies, I was reminded that double hits like Tiger’s wipey shot at the 2018 Hero would not have been up for a 25 minute reply discussion.